Bodega Akutain — MFW Wine Co. The story of Bodega Akutain begins over four decades ago when Rioja’s storied estates were consistently producing Spain’s most highly sought-after wines. At this time, Juan Peñagaricano Akutain was an engineer in nearby Basque Country, working for a company that sold cooling units to wineries. 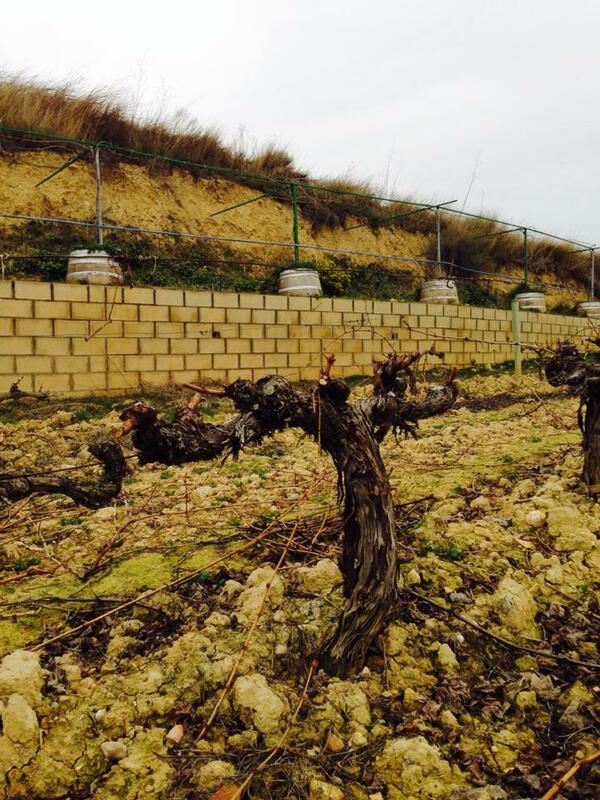 Juan developed personal relationships with many Rioja bodegas and spent time tasting and learning in the region, most notably in the cellars of two of the great traditionalists of yesteryear – CVNE and La Rioja Alta. These experiences gave him the confidence to plant his first vineyard in 1975, located 5km west of Haro at Rioja’s epicenter. 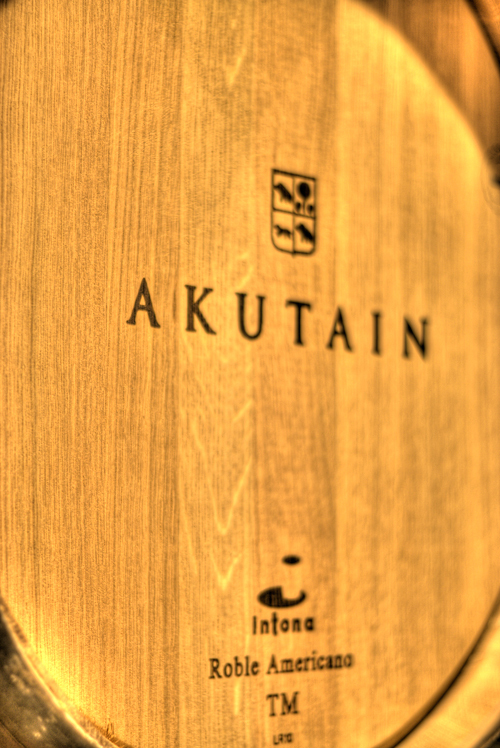 With a desire to work in the château style, Juan acquired a horse stable adjacent to the vineyard and converted it into a small bodega, and Akutain has been making wine here in this small but highly functional bodega ever since. They strive to produce wines in the traditional style set forth by the Grand Bodegas, but on a much smaller scale, and most importantly, to singularly reflect the wind-swept, high-elevation terruño of Rioja Alta. 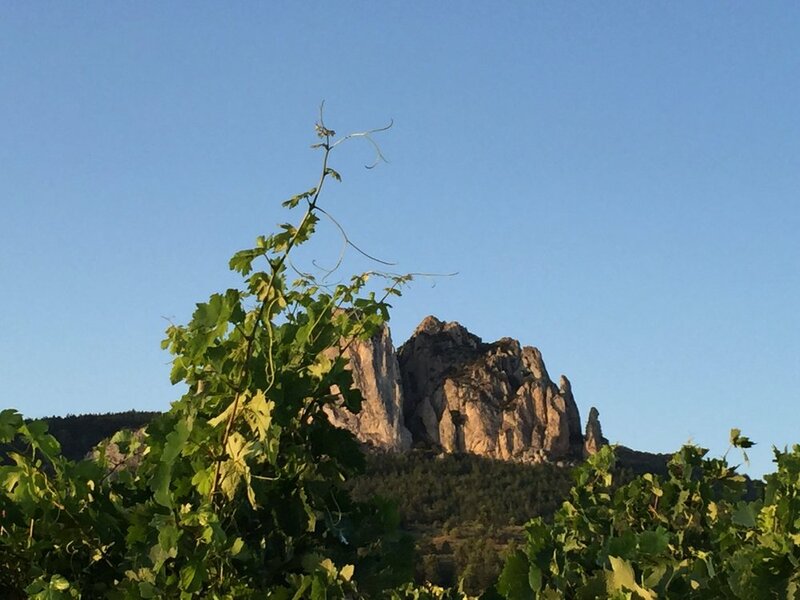 Today the property is comprised of 6.5ha of four distinct vineyard plots, all estate-owned and located in the Rioja Alta subzone, ranging from 25-40 years of age. Juan’s son, the young and ambitious Jon Peñagaricano, is now handling the day-to-day operations. Today, Jon is leading the estate into the 21st century, converting their highest elevation vineyard to organic viticulture, with the rest of the estate following suit. Harvesting is by hand, all fermentations are with natural yeasts in fiberglass vats (with no temperature control), and all aging is in used American oak. 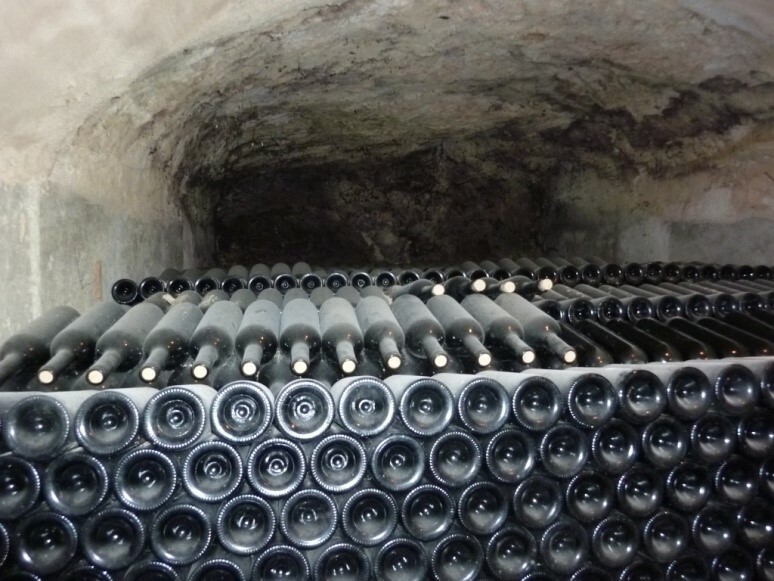 They bottle age for a significant amount of time in natural caves that the Akutains built under the first vineyard they planted back in 1975. 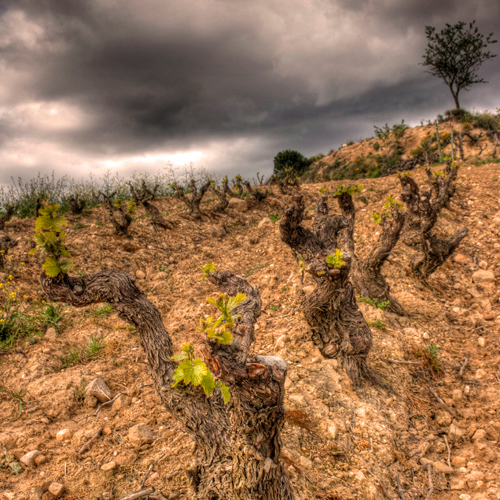 The resultant wines are throwbacks to Rioja’s past – 12.5 to 13% alcohol, beautifully aromatic, nuanced, and age-worthy; traditional Grower Rioja at its best!